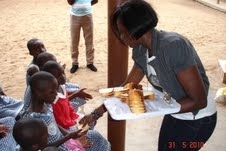 The "SAVE" Team in Cote d'Ivoire donated food, clothing and home utensils to women and orphans in Abidjan. "SAVE" is a community project implemented by people with like minds; true heroes and genuine humanitarians determined to eradicate maternal mortality in Africa.. 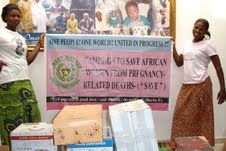 Ongoing success of the "SAVE" campaign project in Cote d'Ivoire is achieved through dedication, sacrifice, self-motivation, genuine love for humanity, and a deep desire to save thousands of women in Cote d'Ivorie from pregnancy related deaths. 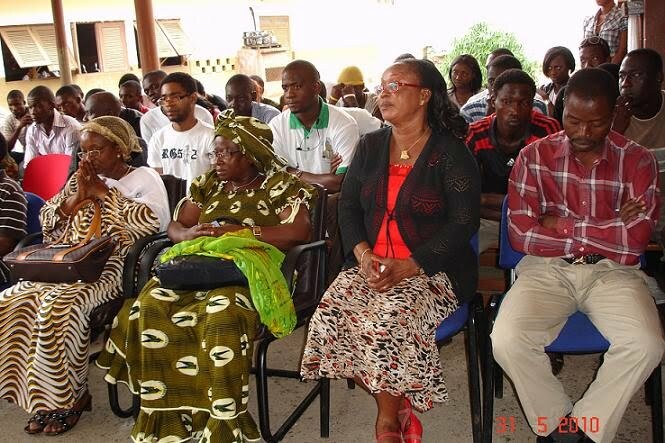 On this site, you will see the past, present and ongoing "SAVE" programs in Cote d'Ivorie. Indeed, we hope that you will volunteer, support or sponsor this noble cause.